Once in a while, marketers find themselves having to handle a daunting task: delivering a creative campaign for another market. How can you be sure the creative is actually on brand? How do you QA what your translator sends you when you don’t speak the language? How do you budget for a transcreation project? What does global success look like and how do you measure it? If that’s you, don’t worry. 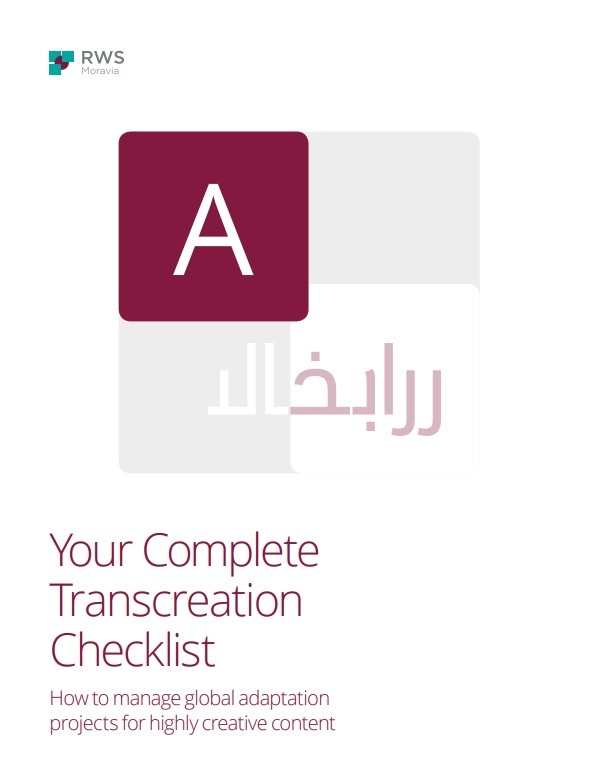 We’ve put together a checklist to help you sail through your next transcreation project.